Nestled among 150 acres of Ocala’s rolling hills, idyllic pastures, and majestic oaks, Running Stag Farm is a boutique, breeding operation with a focus on cultivating bloodlines that will influence the horse industry for generations to come. Helping the farm’s owner, Leslie Anne Bacon, accomplish this task will be Good Better Best, the 2014, 16.3 hand AQHA stallion by Good I Will Be and out of Luke Whoo, who is a rising star on the AQHA Hunter Under Saddle circuit. Leslie Anne Bacon (Farm and Stallion Owner)- With early beginnings in the Hunter/Jumper arena, followed by a foray into Western disciplines, Leslie is building upon her love of the equine industry with the creation of a boutique, breeding operation where champions are born, bred, and developed. Her sights are set on developing a new look for Hunter Under Saddle and Western Pleasure- to produce a quality of animal that’s as close to the Quarter Horse ideal of the past as possible with a close eye on the modern trends of the future. A focus on great-minded athletes with natural movement that can excel in multiple disciplines is the focus at Running Stag Farm. Stanley Ryan (Resident Trainer)- Stanley Ryan is the Head Trainer and Manager at Running Stag. Stanley is a well known and respected Western Pleasure trainer. He has over 45 years of professional expertise and has won countless World Championships and Futurities, including the Reichert $100,000.00 Futurity. Stanley is known for his attention to detail and proven methods in all aspects of the training process from foal to finished winner. As you enter the majestic 150-acre grounds of Running Stag Farms, you’re greeted by beautiful vistas, such as the Grand Daddy oak trees lining the drive, a three-acre pond that’s filled to the brim with bass, catfish, and perch, and 80 acres of rolling pastures with lush greenery. The Main Barn consists of 38 roomy stalls, four foaling suites, tack room, wash racks, apartment, and facilities. 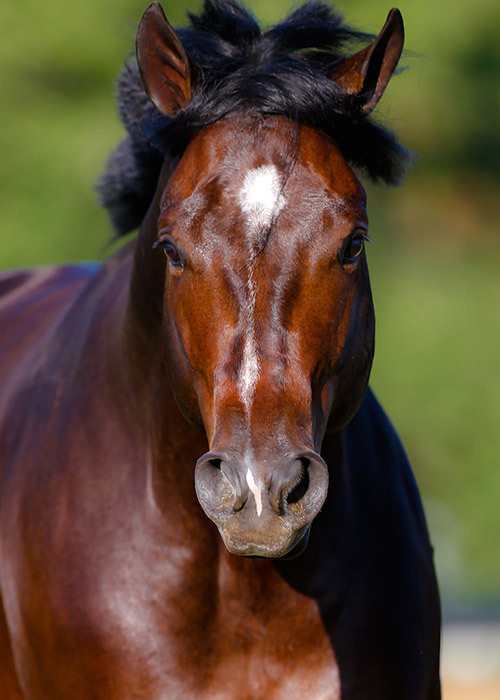 The well-appointed Stallion Barn features six 14x14 stalls, breeding shed, and five expansive stallion pastures. The Little Barn has eight stalls and a feed room. All three barns have a round pen of their own, and the farm has two Eurocisers on the grounds. The 100’ by 300’ riding pad was built by well-known track designer, Gerald Wright, and is the perfect location for young prospects to build a solid foundation for the future. 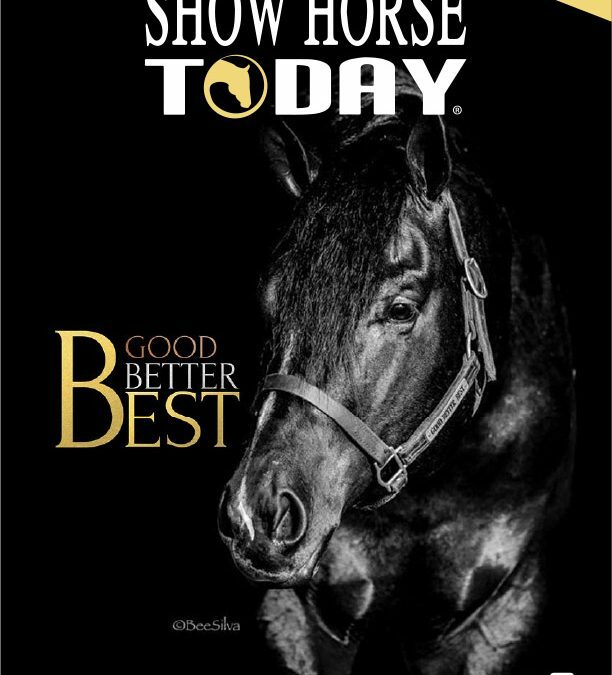 HORSE SHOW TODAY – Good Better BEST! 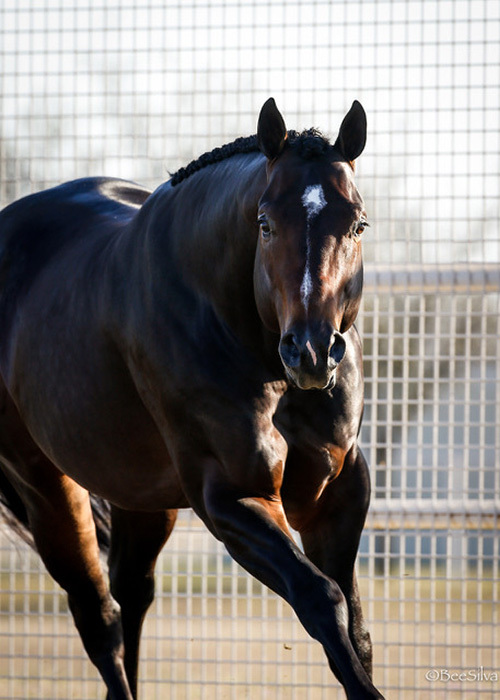 EQUINE CHRONICLE – Mag Makes Headlines Again! 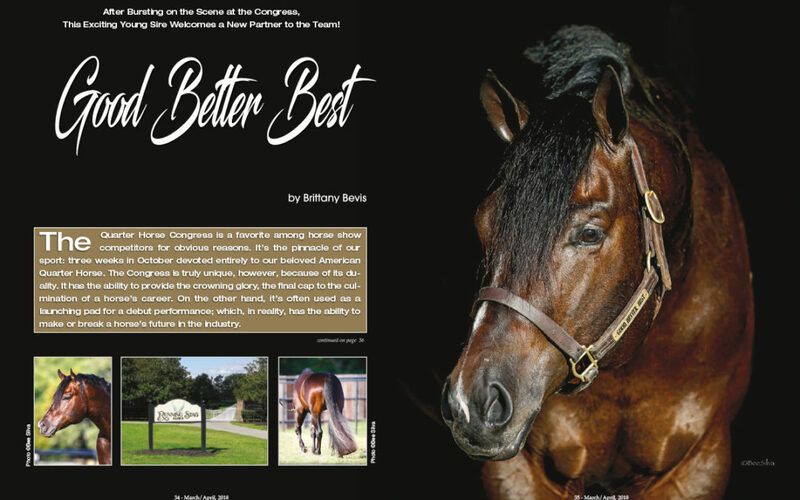 After Bursting on the Scene at the Congress, This Exciting Young Sire Welcomes a New Partner to the Team!